Each year, BWA’s Bright Futures Awards program honors a student or group of students whose academic achievements and service to school and community distinguish them as future leaders and success stories. The recipients are nominated and selected by the BWA executive board, saluted at the Annual Symposium & Luncheon, and presented with a grant to support their efforts. 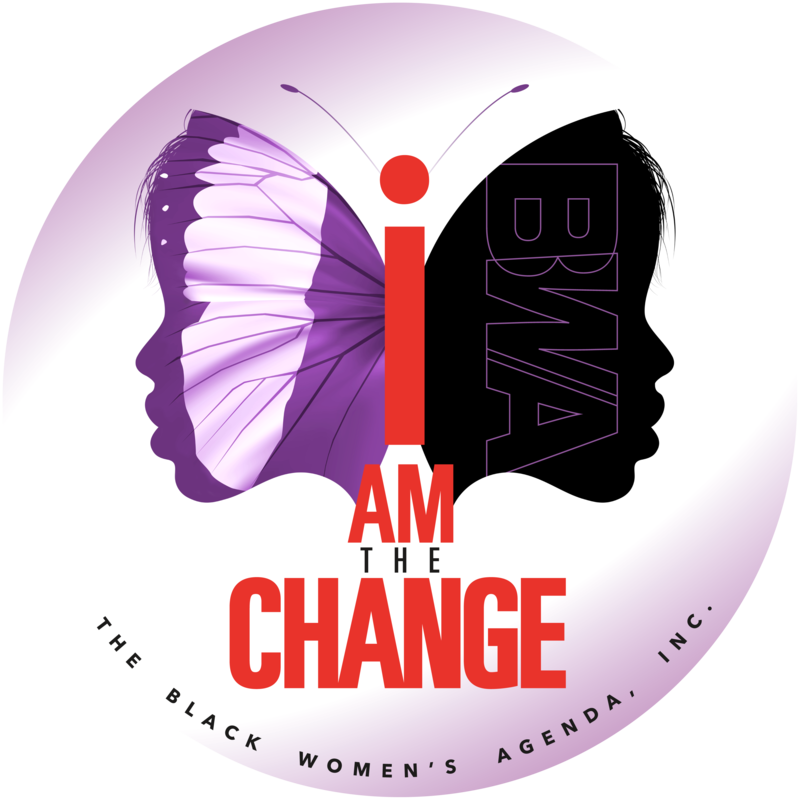 In 2006, The Black Women’s Agenda, Inc. (BWA) established the Bright Futures program, honoring a student or group of students whose academic achievements and service to school and community distinguish them as future leaders and success stories. The recipients are nominated and selected by the BWA executive board, saluted at the Annual Symposium & Luncheon, and presented with a grant to support their efforts. *The Spelman College robotics team was the first all-female, all-African-American and only undergraduate team to compete in both the United States and International RoboCups competition. Members of the team included Ebony Smith, Andrea Roberson, Kina McCanns and Ashley Johnson. 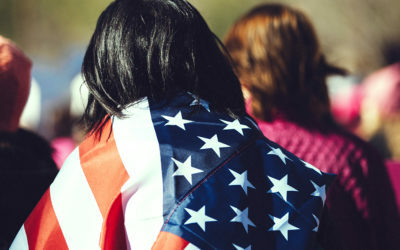 Four for 4 – Four People, Four Votes, Four Years and Foresight – recruits members of participating sororities, service, civic and faith-based groups in raising awareness, educating voters and ensuring that at least four people, including themselves, vote on Election Day. Living your best life – it is the mantra for the 21st century. Experts tell us that living your best life is a proactive pursuit. We must be willing to take action, make choices and own our existence, but what exactly does “living your best life” mean? How do you go about it, and is it something that changes over time? 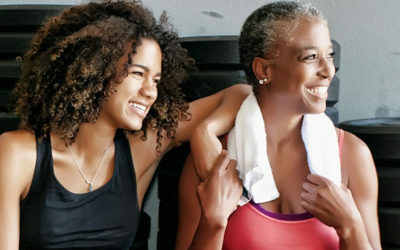 The Because We Care™ initiative provides African Americans across the country with access to free forums that help family caregivers take better care of their loved ones and themselves. 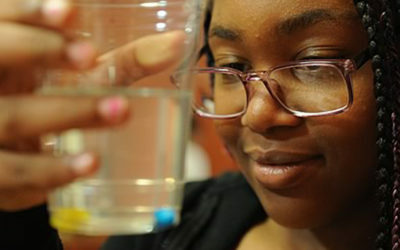 The Inform & Inspire™ program addresses the importance of increasing the number of African-American women pursuing degrees and careers in science, technology, engineering and mathematics (STEM).